Manfred Honeck has served as Music Director of the Pittsburgh Symphony Orchestra since the 2008-2009 season. 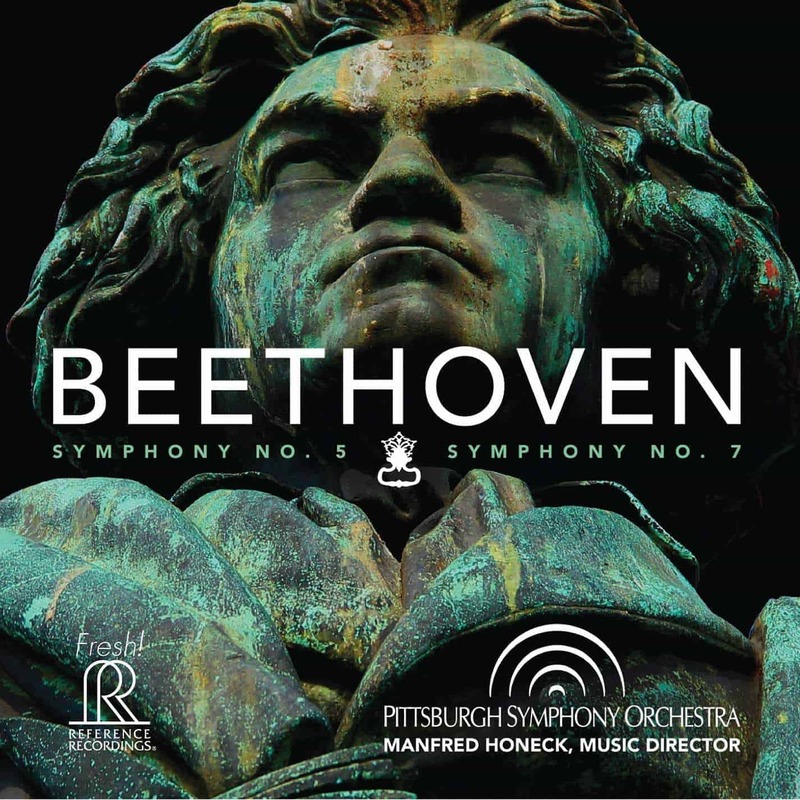 Together with the Pittsburgh Symphony Orchestra, Honeck’s widely celebrated performances and distinctive interpretations continue to receive international recognition. 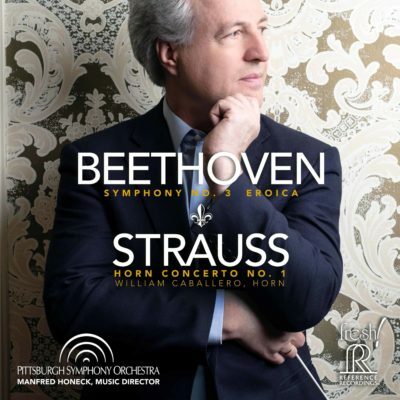 To great acclaim, Honeck and the Pittsburgh Symphony Orchestra regularly perform in major music capitals and festivals, among them the BBC Proms, Musikfest Berlin, Lucerne Festival, Rheingau Musik Festival, Beethovenfest Bonn, Grafenegg Festival, Carnegie Hall and Lincoln Center. Honeck and the Pittsburgh Symphony Orchestra have also built a close relationship with the Musikverein in Vienna. Following a week-long residency in 2012, they will return once again for three performances in the course of an extensive tour of Europe in spring 2016. 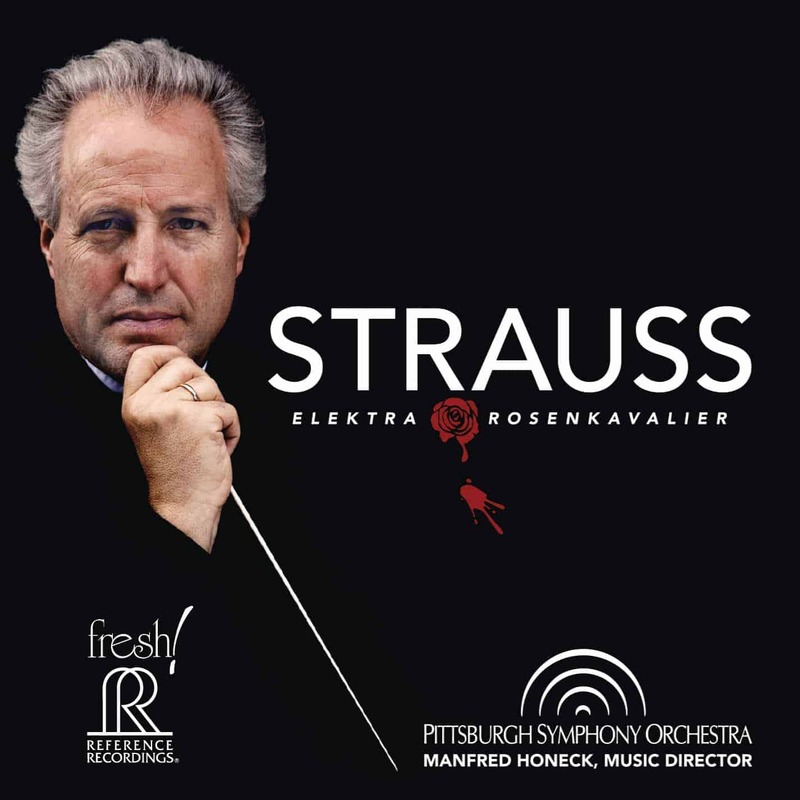 Manfred Honeck’s successful work with the Pittsburgh Symphony Orchestra has been extensively documented on recordings with the Reference and Exton labels. 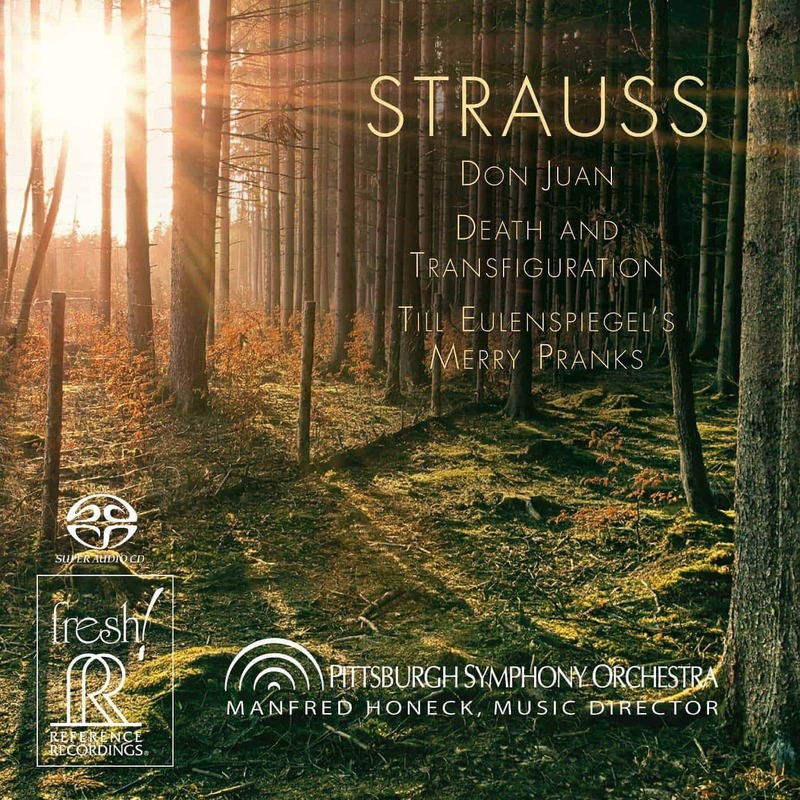 The first SACD released by Reference Records of Strauss tone poems, drew rave reviews. 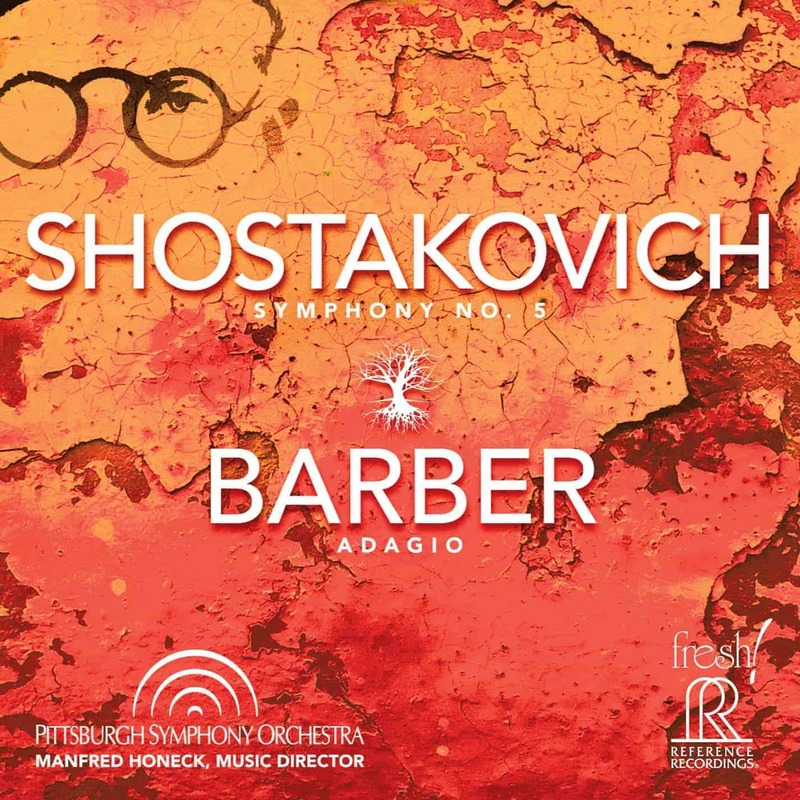 The second recording, of Dvorak’s Symphony No. 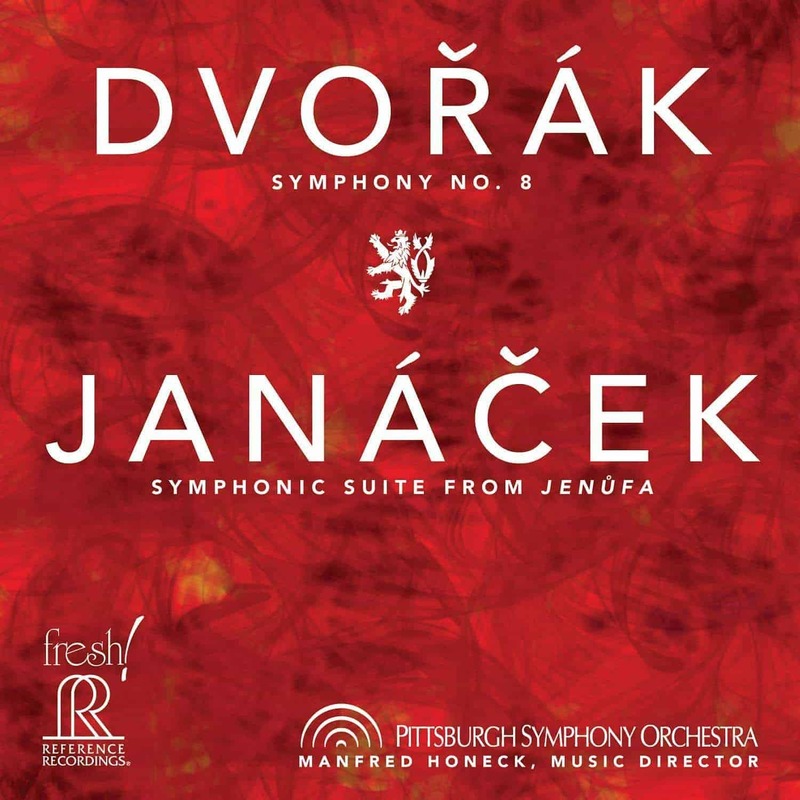 8 and the Symphonic Suite from Janacek’s opera Jenufa, conceptualized by Honeck himself, was nominated for a Grammy Award. 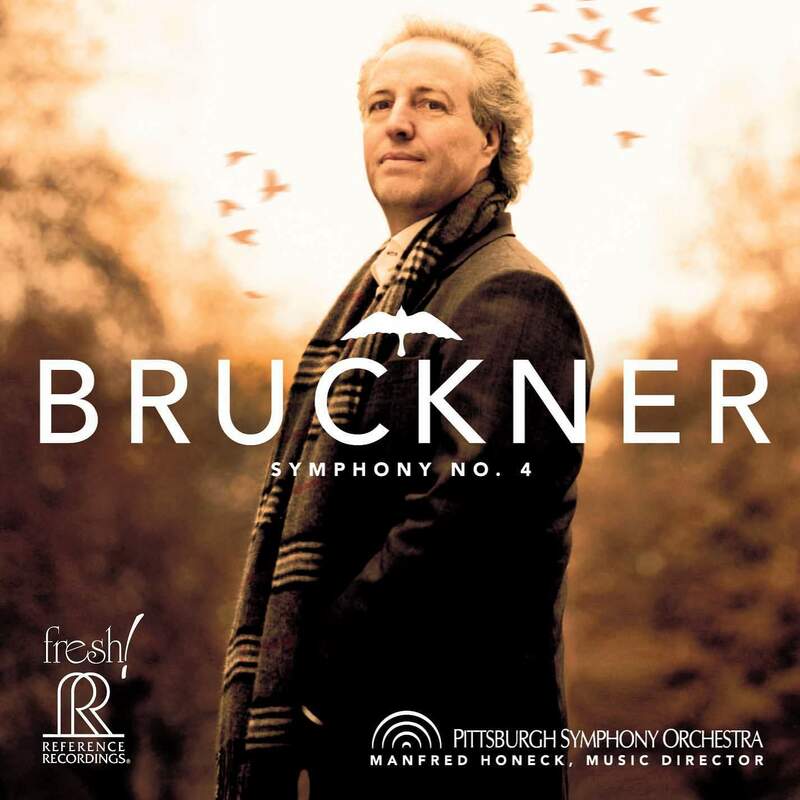 Bruckner’s Symphony No. 4 was released in early 2015 to critical acclaim followed by Beethoven 5 and 7 in autumn of this year. Several recordings, among them Mahler’s Symphony No. 4, which won a 2012 International Classical Music Award, are also available on the Japanese label Exton. 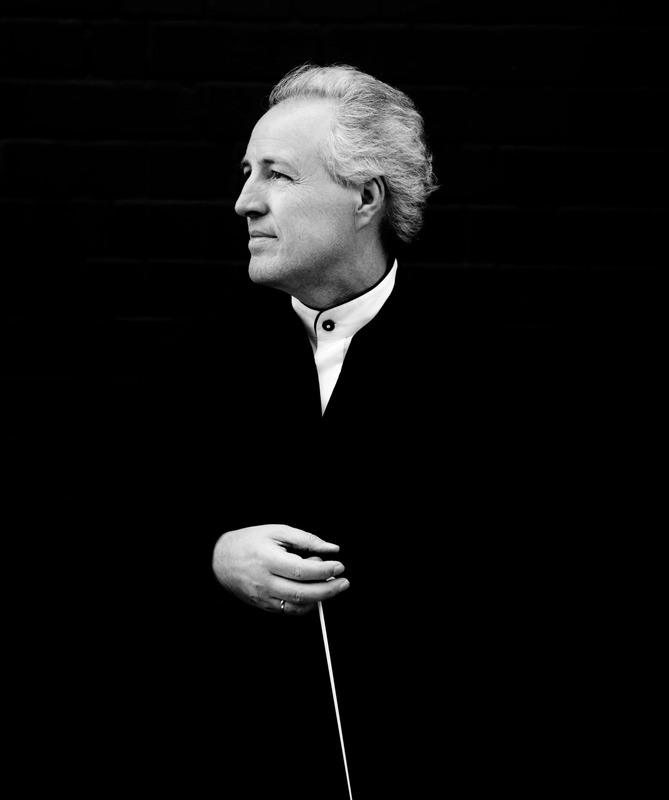 As a guest conductor Manfred Honeck has worked with the world’s leading orchestras such as the Bavarian Radio Symphony Orchestra, Gewandhausorchester Leipzig, Staatskapelle Dresden, Royal Concertgebouw Orchestra, London Symphony Orchestra, Orchestre de Paris, Accademia di Santa Cecilia Rome and the Vienna Philharmonic. Orchestras he conducted in the United States include New York Philharmonic, The Cleveland Orchestra, Chicago Symphony Orchestra, Los Angeles Philharmonic, Philadelphia Orchestra and Boston Symphony Orchestra. He is also a regular guest at the Verbier Festival. 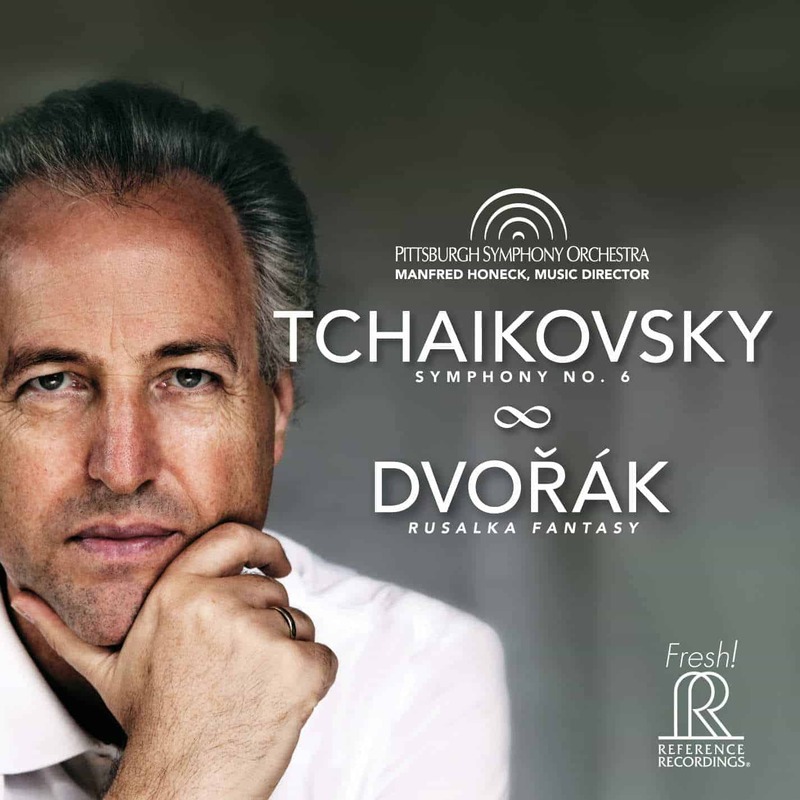 In 2013 he gave his successful debut with the Berlin Philharmonic Orchestra, resulting in a CD recording of Dvoraks works together with Anne-Sophie Mutter for DG which received an Echo Klassik award in 2014. The 2015/2016 season sees him return to Bamberg, Stuttgart, Rome, Stockholm and New York, other re-invitations include the Munich Philharmonic, London Symphony Orchestra and Royal Concertgebouw Orchestra, amongst others. Born in Austria, Manfred Honeck received his musical training at the Academy of Music in Vienna. Many years of experience as a member of the Vienna Philharmonic and the Vienna State Opera Orchestra and at the helm of the Vienna Jeunesse Orchestra have given his conducting a distinctive stamp. He began his career as assistant to Claudio Abbado in Vienna. Subsequently, he was engaged by the Zurich Opera House, where he was bestowed the prestigious European Conductor’s Award in 1993. Other early stations of his career include Leipzig, where he was one of three main conductors of the MDR Symphony Orchestra and Oslo, where he assumed the post of Music Director at the Norwegian National Opera on short notice for a year and was engaged as Principal Guest Conductor of the Oslo Philharmonic Orchestra for several years. From 2000 to 2006 he was Music Director of the Swedish Radio Symphony Orchestra in Stockholm and, from 2008 to 2011, Principal Guest Conductor of the Czech Philharmonic Orchestra, a position he has resumed for another three years at the beginning of the 2013/2014 season. From 2007 to 2011, Manfred Honeck was Music Director of the Staatsoper Stuttgart where he conducted premieres including Berlioz’s Les Troyens, Mozart’s Idomeneo, Verdi’s Aida, Richard Strauss’s Rosenkavalier, Poulenc’s Dialogues des Carmélites and Wagner’s Lohengrin and Parsifal, as well as numerous symphonic concerts. His operatic guest appearances include Semperoper Dresden, Komische Oper Berlin, Théâtre de la Monnaie in Brussels, Royal Opera of Copenhagen, the White Nights Festival in St. Petersburg and the Salzburg Festival. Manfred Honeck has received honorary doctorates from St. Vincent College in Latrobe, Pennsylvania and, most recently, from Carnegie Mellon University in Pittsburgh. Moreover, he has been Artistic Director of the “International Concerts Wolfegg” in Germany for more than twenty years.